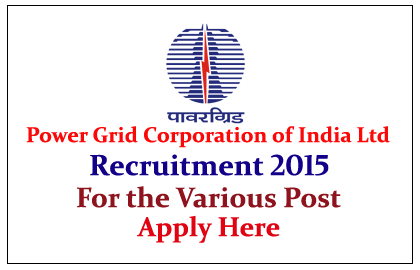 Power Grid Corporation of India Limited is Hiring for Engineers for the year of 2015. 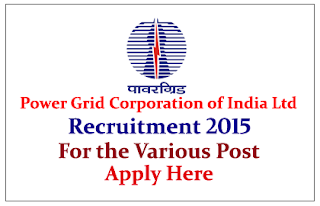 Eligible candidate can apply here on or before 31st May 2015. Eligible Candidates can apply online from the date of 11.05.2015 to 31.05.2015, for more details check official Notification. Last Date of receipt of Hard Copy of Application (Online generated Resume) is 15.06.2015.